Agur was trained as a classical dancer and taught dance for many years in Spain. She moved to London in 1997 and danced professionally both in Spain and UK until 2009 when she had her first son. Agur discovered Pilates during her rehabilitation from a shoulder dislocation which occurred during a dance performance in 2004. She was then inspired to train as a Pilates teacher not only to share the benefits she experienced but also to incorporate her love for movement into her teaching. She completed her Matwork and Apparatus training with the Pilates Foundation UK. 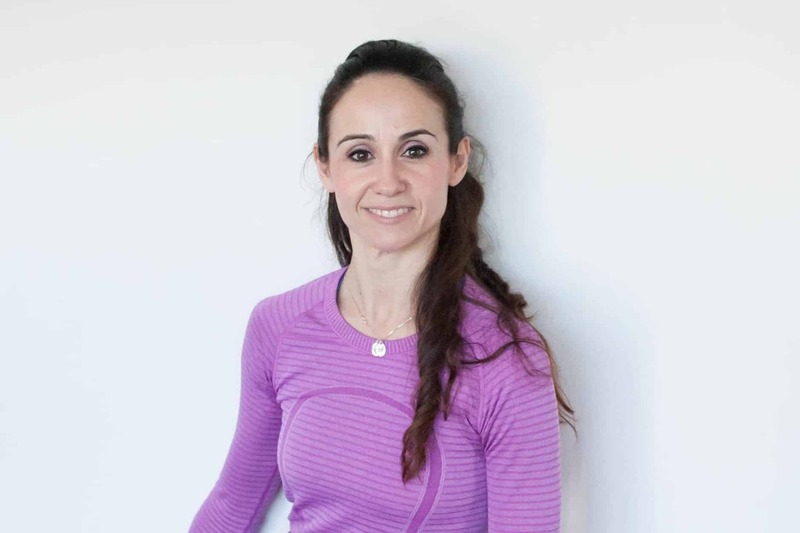 She specialised in antenatal and postnatal Pilates and recently has certified under the Pink Ribbon Programme to work with women recovering from breast cancer. She enjoys continuous exploration of Pilates both in her own body and with others. She aims to develop people’s understanding and awareness of their bodies while encouraging wellbeing through functional exercise. She has been part of Pilates Sanctuary since 2007 and took on the Co-Directorship of Pilates Sanctuary together with Alice Croucher in 2009.